Sign-up for our 12-Month Trial Membership which provides full Club privileges! $1,500 Initiation Fee, plus Monthly and Quarterly Fees. Limited Number of Memberships Available. 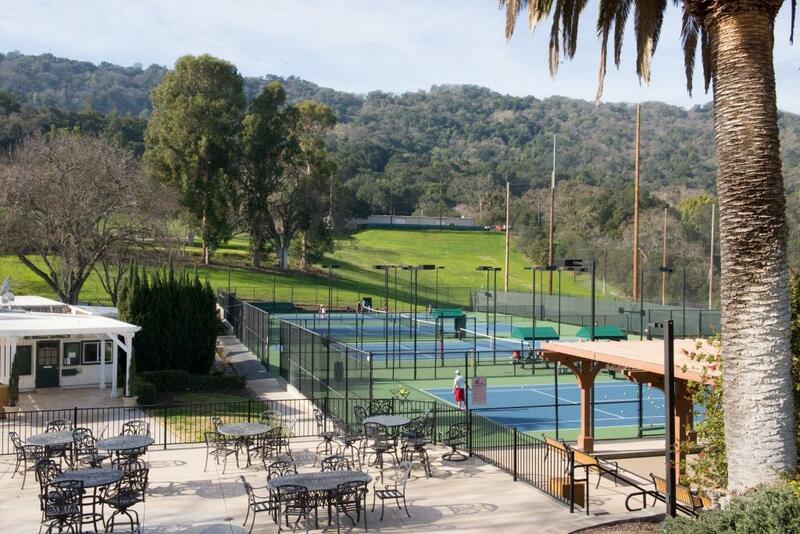 Experience the Castlewood Lifestyle by joining us for our April Tennis Clinics! Be a part of our Castlewood Family! 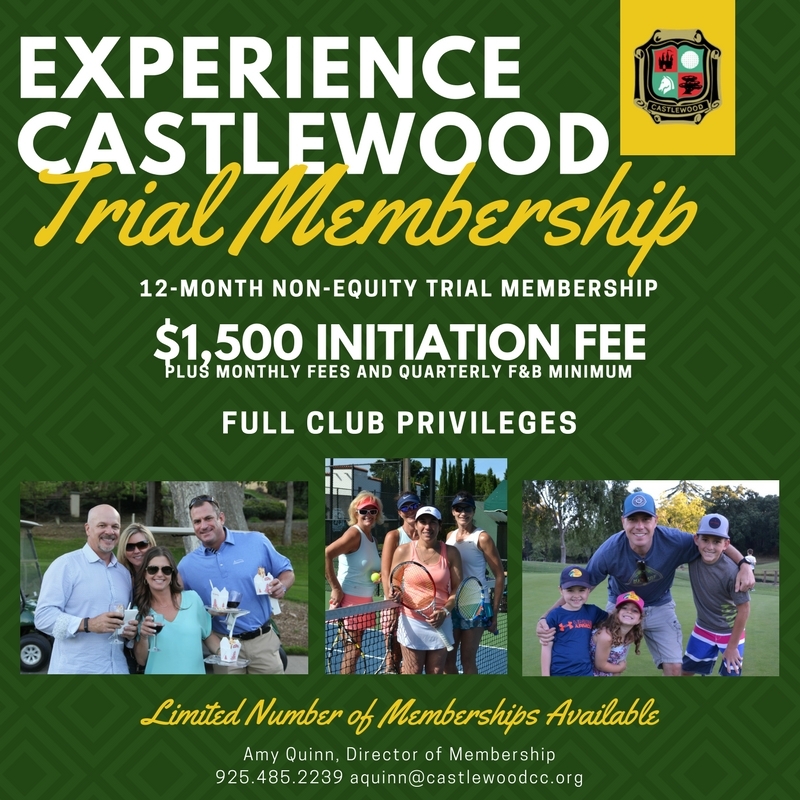 Castlewood Country Club offers a variety of membership opportunities in order to fit your lifestyle. We have a very active Membership and a full calendar of events to provides something for everyone. Some of our Member events include winemaker dinners, crab feeds, summer pool parties and holiday events. We also host member tournaments in both golf and tennis, cheer on the Castlewood Barracudas swim team and host two seasonal bocce leagues. Whatever your interests are, we have an activity for you, a place to make new friends and create memories that will last a lifetime! The Castlewood Tennis Program is unique to the Tri-Valley. 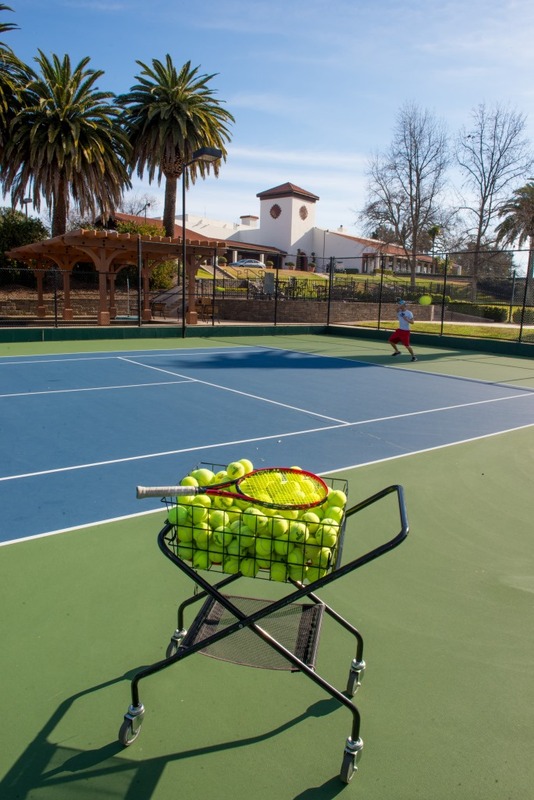 Offering Tennis activities for the whole family: leagues, clinics, mixers, and more! Castlewood Pickleball is a popular activity and growing quickly! 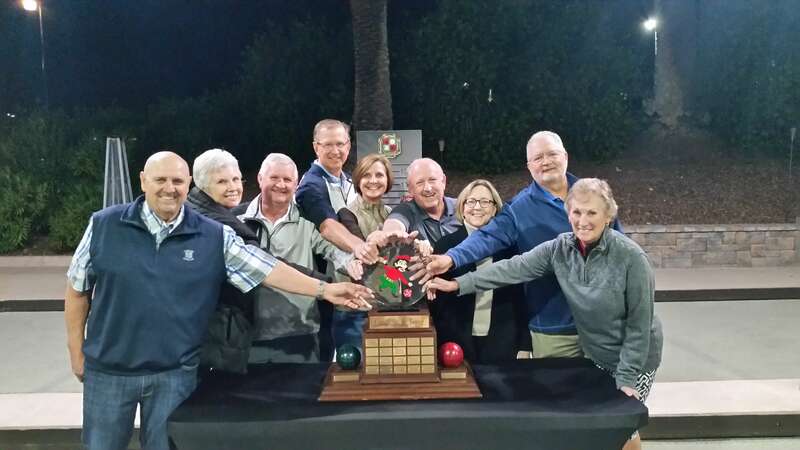 Castlewood hosts two annual Bocce Leagues with over 300 Members participating. A great activity to meet people, develop friendships and join in some friendly competition. The Castlewood Pool is the place to be in the summer months. Friends, family, a snack shack with poolside service, and full bar are just a few of the amenities for you to enjoy. Castlewood Country Club ~ Where Memories Are Made and Barracudas Are Born! Joining the Castlewood Barracudas swim team is a great way to get the whole family plugged into an amazing community. 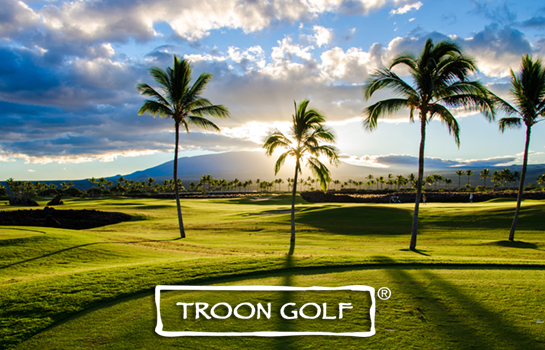 Regular Members have immediate access to global golf benefits and more through Troon Privé and its programs. Where will you be golfing next? Castlewood has a full calendar of events for all to enjoy! We hope to see you at our next Castlewood Experience Day. There are so many ways to stay healthy and fit at Castlewood Country Club. 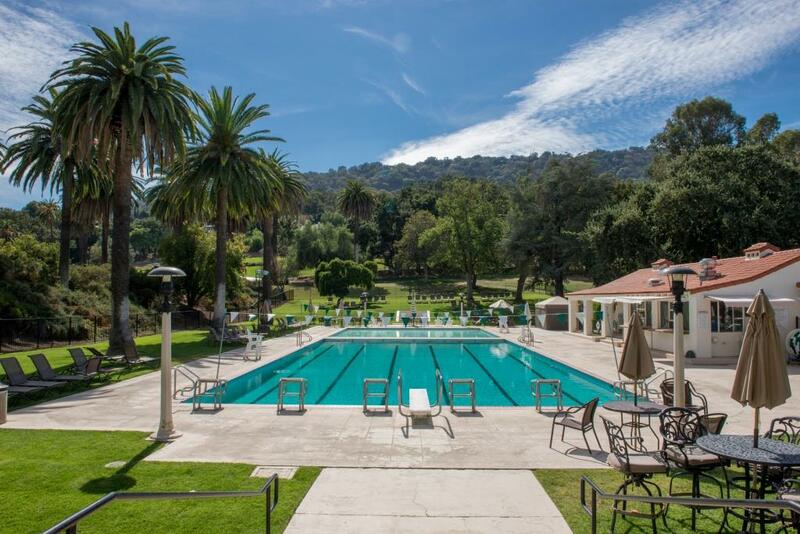 We offer outdoor activities, such as golf, tennis, pickleball and swimming, offer a private fitness room and provide Bootcamp fitness classes twice a week. Members receive 50% discount on Room Rental for all banquet spaces.